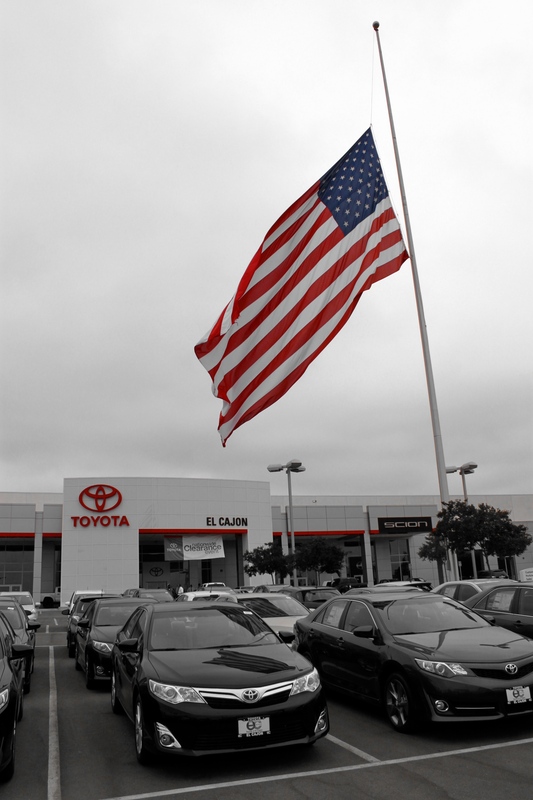 September 11 – Never Forget! 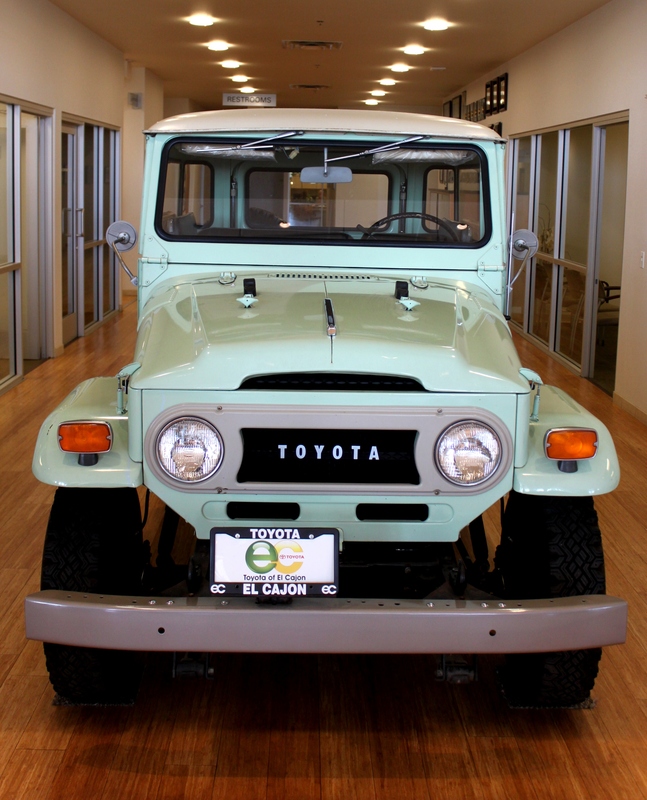 If you have ever walked around inside the dealership here at Toyota of El Cajon you have most likely bumped into our mint green 1970 Land Cruiser FJ40. 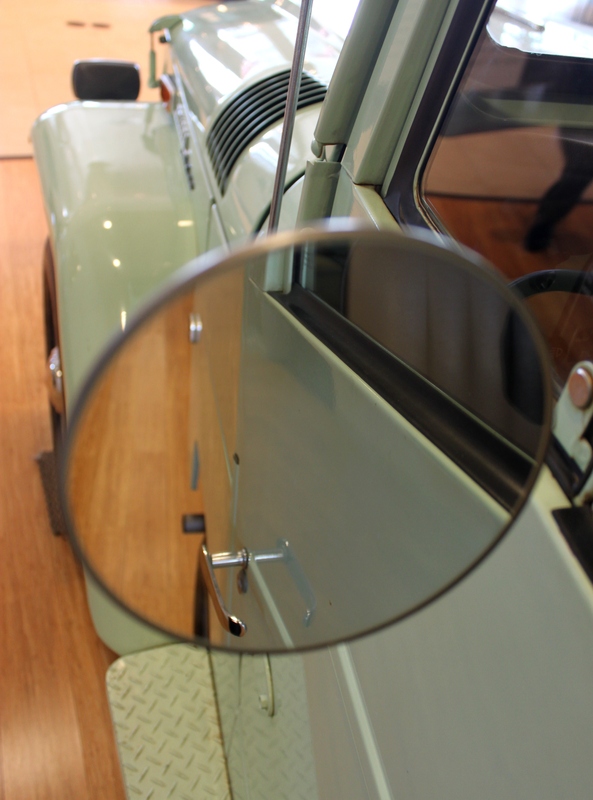 Now standing in the very center of the building, right behind the front desk, this magnificent car was originally purchased in San Diego by Mr. Patrick Edwards in 1970. 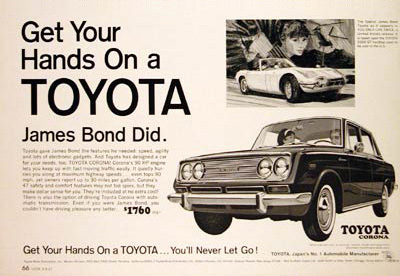 Mr. Edwards drove the car to his family’s property in Ennis, Montana, where it was only used for a couple of years. 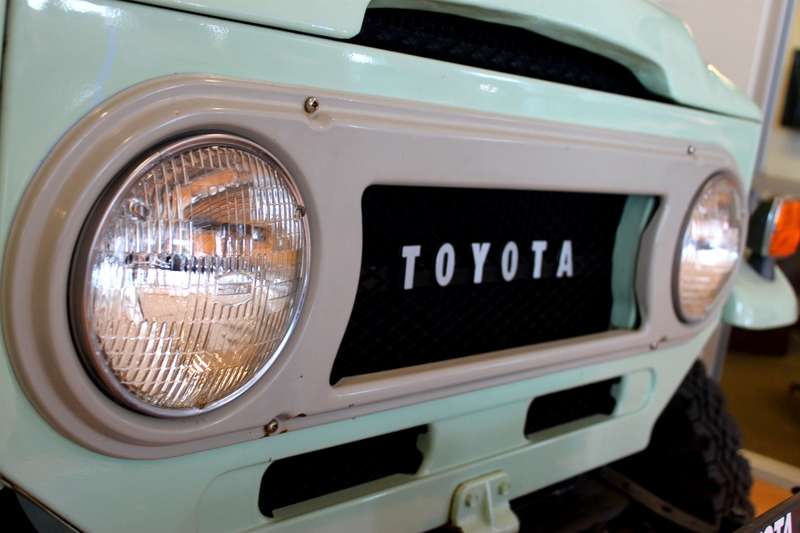 The family then placed the Land Cruiser on blocks in their barn and drained it on all of its fluids. 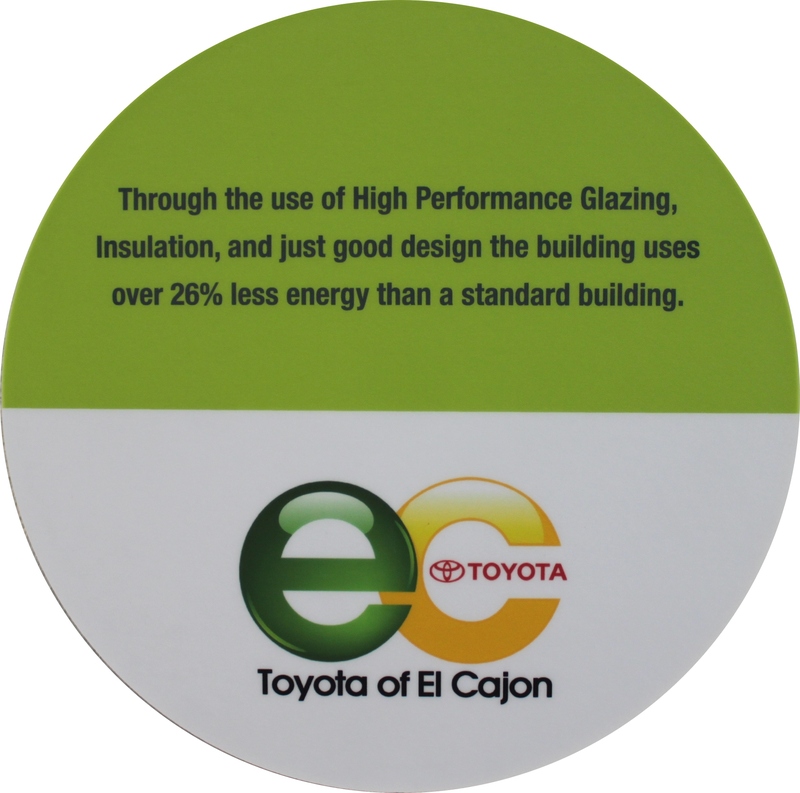 In 2003, after a little over 30 years of standing still, we at Toyota of El Cajon had the pleasure of being able to buy the car from Mr. Edwards based on a few pictures he had taken. 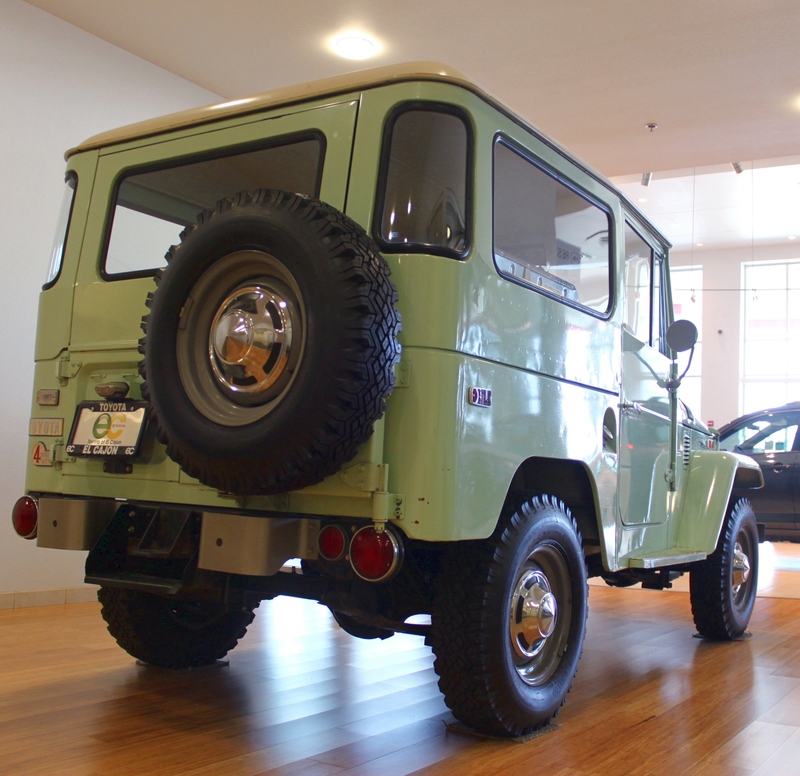 It arrived to the dealership and after re-filling the fluids we had it up and running like new the very next day. 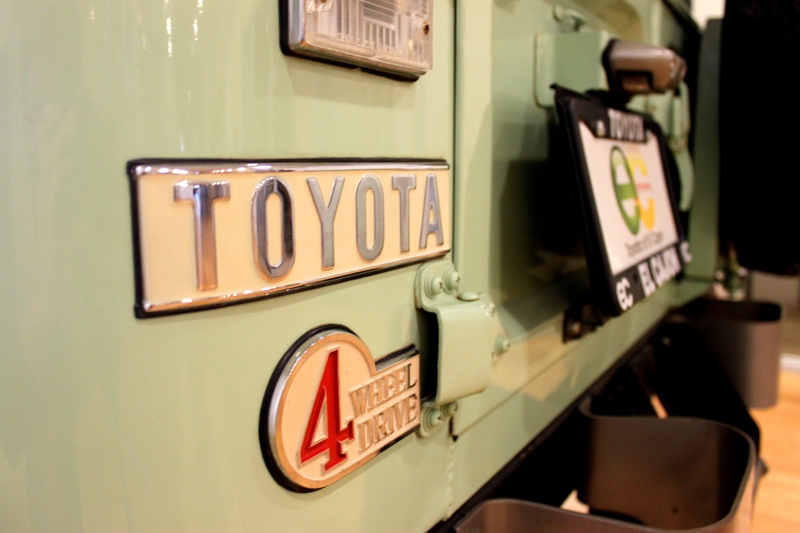 Our Land Cruiser now only has 3,883 miles on it, still has its original color coating, and the only thing we have done to it is change some of the seals due to weathering. 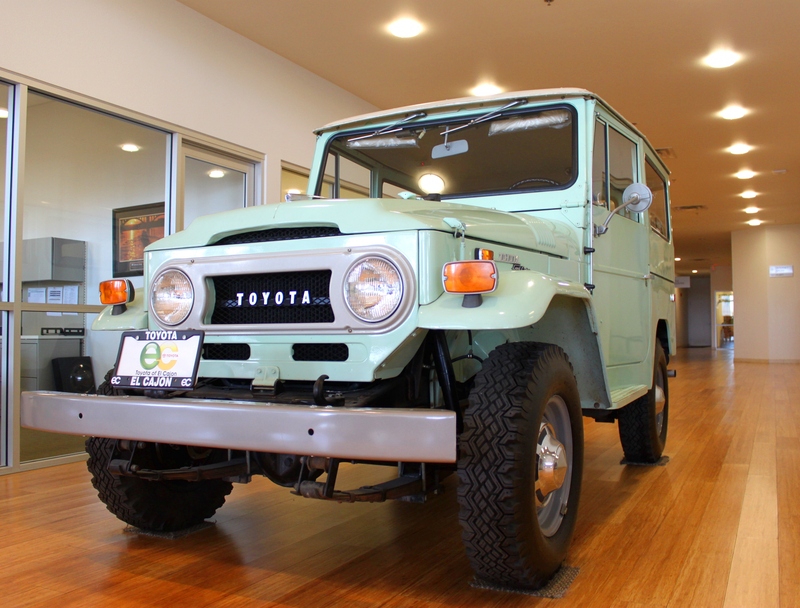 So, if you have not yet gotten a chance to see our beautiful 1970 Land Cruiser FJ40, come on down and check it out today!